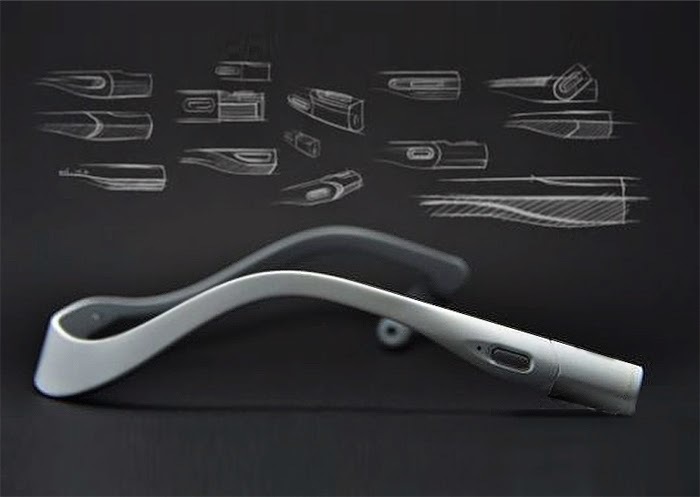 Here’s the newly announced BaiduEye, a computer peripheral that can be worn like a pair of glasses. Baidu took the wraps off the high-tech device at BaiduWorld 2014, reports Sina Tech. As you can see from photographs of the device, it has a camera and an earphone, and can even can go online and identify objects, such as human faces, via the camera. 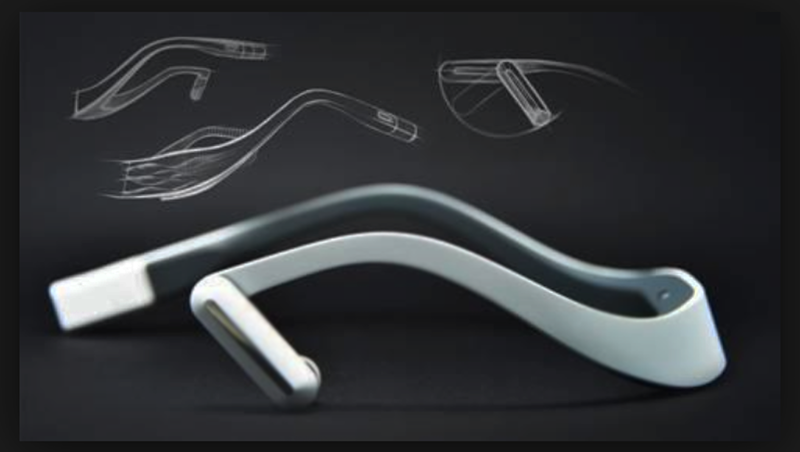 Wearable, camera-equipped, internet-surfing glasses will no doubt draw comparisons to Google Glass, but Baidu says its product is totally different. For starters, there’s new screen, or heads-up display, on BaiduEye. A Baidu engineer explained that BaiduEye is lighter without a screen, and won’t distract users with constant on-screen messages. A major feature of BaiduEye is that it can be controlled through the use of hand gestures. By pointing at an object and making specific gestures with your hands, a user will be able to activate and control BaiduEye.